Welcome to the 2018 Burson Rock2Ramp incorporating the Banana Boat SwimKids. The event is held at Pt Roadknight, approximately 1km beyond Anglesea Main Beach. 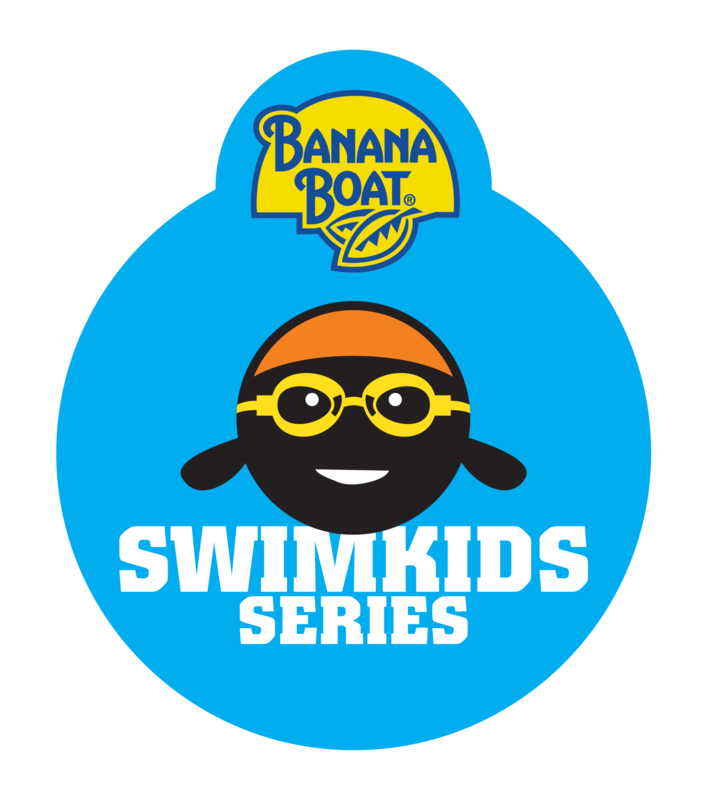 If you haven't already, please check out our website (www.rock2ramp.com.au) for more information about the Rock2Ramp and the Banana Boat Swim Kids Series (incl. Course Maps, FAQ, Swimmer Information).